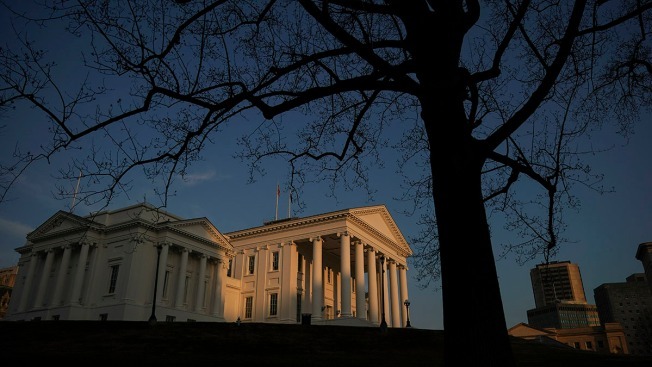 Virginia lawmakers voted to add an extra day to this year's legislative session because of a heated disagreement over whether they'd had enough time to study a proposed budget before voting on it. It's a contentious end to a legislative session marked by an unprecedented wave of scandals involving the state's top elected officials that have roiled the Capitol and exposed deep fault lines among Democrats. A large majority of the 140 legislators was ready to finish work Saturday evening when a group of House Democrats balked at the idea of waiving a procedural rule that requires a 48-hour waiting period before voting on a budget after it is introduced. The House and Senate budget committees unveiled a compromise spending plan Saturday morning that makes adjustments to the two-year state budget that was approved last year. "We adopt the rules, and they should mean something," said Del. Charniele Herring, explaining why some members of her caucus did not want to vote Saturday on a budget. House Democrats were also angry that House Republicans had used procedural maneuvers earlier this week to defeat a bid to ratify the Equal Rights Amendment, a gender-equality measure. Under pressure from Senate Democrats, House Democrats eventually relented to wait 24 hours instead of 48 hours. The extra day will cost taxpayers about $30,000 in per diem costs. Many lawmakers in both parties, eager to leave town after an emotionally trying legislative session, said they felt the House Democrats were being unreasonable. Democratic Sen. Mamie Locke blasted some House Democrats on Facebook, calling them a "wrecking crew" who didn't know "what the hell they're doing and think they know everything." The compromise budget unveiled Saturday, and likely to be finalized Sunday, includes increases to already-planned raises to state workers and public school teachers. It also freezes tuition increases at state universities and pads Virginia's rainy day accounts. A stronger-than-expected state economy helped give lawmakers hundreds of millions of dollars in additional funds to spend this year. Much of it is going into public education, including money for more school counselors and increased undergraduate financial aid. Lawmakers had previously passed a tax cut package that returns most of the extra state revenues to taxpayers that were projected to be generated by changes in the federal tax code. That includes refunds later this year of up to $110 to single taxpayers and $220 to joint filers. The GOP-led General Assembly balked at Democratic Gov. Ralph Northam's initial proposal to keep most of the money and spend it on areas he said the state has long neglected. The compromise budget includes new money for many of the priorities outlined by Northam, though not always at the funding levels he requested. Northam has been the subject of national ridicule after a bungled response to a racist photo in his medical school yearbook that surfaced earlier this month. Scandals involving the state's other top Democrats soon followed. Lt. Gov. Justin Fairfax has lost staff and been placed on leave at his law firm after two women accused him of sexual assault, which he denies. And Attorney General Mark Herring has all but disappeared after acknowledging to dressing in blackface in college, an admission that came days after condemning Northam for similar behavior. 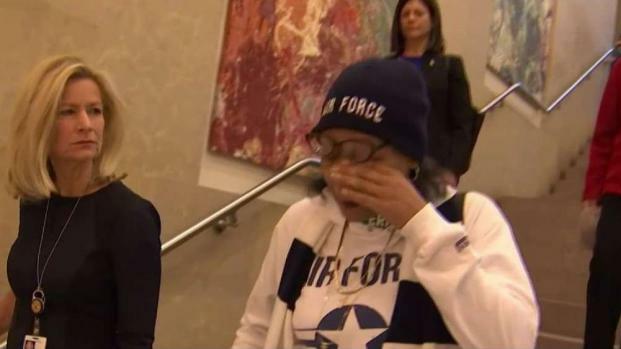 The trio of scandals has divided Democrats on how best to respond, with mixed calls for resignations and differing views on how and whether to investigate the allegations against Fairfax. Northam has resisted widespread calls to resign and said he plans to focus the rest of his term on addressing issues of inequality. Black lawmakers said Saturday they plan to press the governor to increase funding for school districts with a high concentration of low-income students than what's currently proposed in the compromise budget. Northam can suggest changes to the budget after it passes Sunday. Lawmakers will reconvene April 3rd to take up the governor's vetoes and amendments.